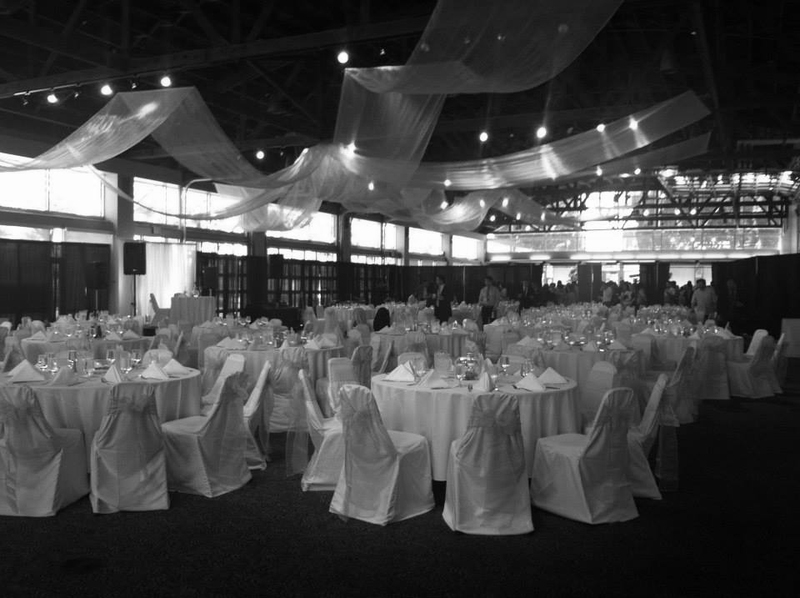 Are you looking for more information about how you can hold your wedding at the Renton Pavilion. We are the premiere location in the Seattle and Renton Areas for Weddings. To inquire about more information simply fill out the form below and one of our Wedding Professionals will respond to you soon. Thank you for contacting Rain City Catering for your wedding.